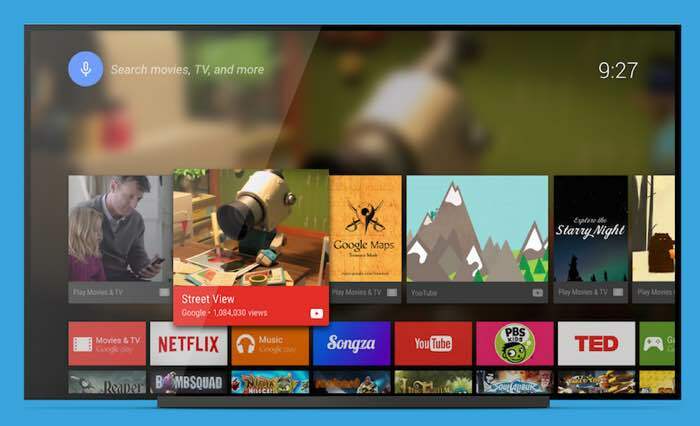 Google has released an update version of their Android TV launcher app, the latest version of the application comes with a range of bug fixes. As well as unspecified bug fixes, the Android TV launcher update also bring a range of performance and stability improvements. You can download the latest version of the Android TV launcher app over at Google Play at the link below.